Firstly I would like to apologise for the lack of content on my blog over the past month, unfortunately I have been inundated with work. But I am back and have some exciting new posts to share. 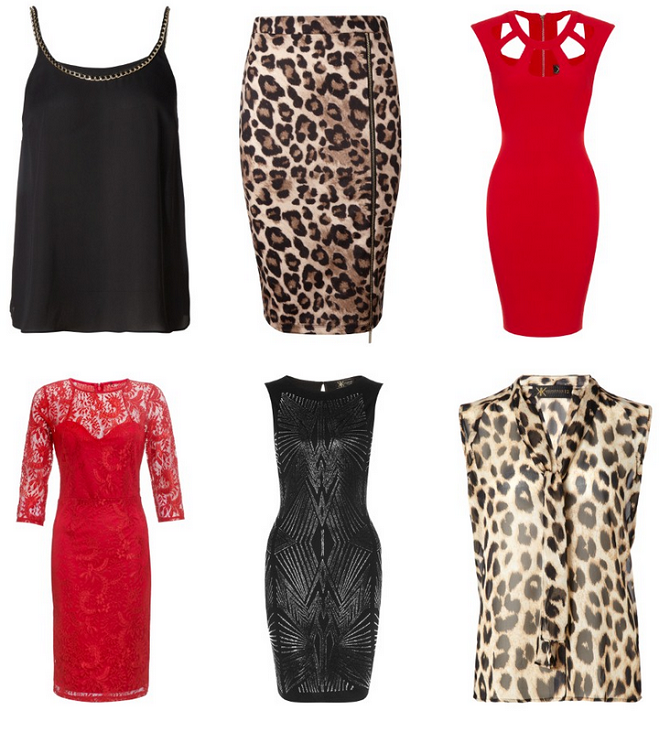 The Kardashians have launched their first ever Kardashian Kollection for Lipsy. The Kollection has already had record breaking success for the british retailer, with many of the items selling out within the first 24 hours. This is the first shoot Kim Kardashian has done since the birth of baby Nora, and I must say she looks incredible. The kollection consists of 40 pieces combining all of the sister' signature styles with Black Leather, Leopard Print and Fire engine red dominating the majority of the pieces. With clear references to the likes of Valentino, Azzedine Alaia and Isobel Marant who are all some of my personal favourites, there was no surprise that I would fall in love with some of the pieces, although they are not all suitable for winters racing scene.